Samsung announced its flagship Galaxy Tab S4 tablet globally back in August, just days before the Galaxy Note9 (review) smartphone launch. 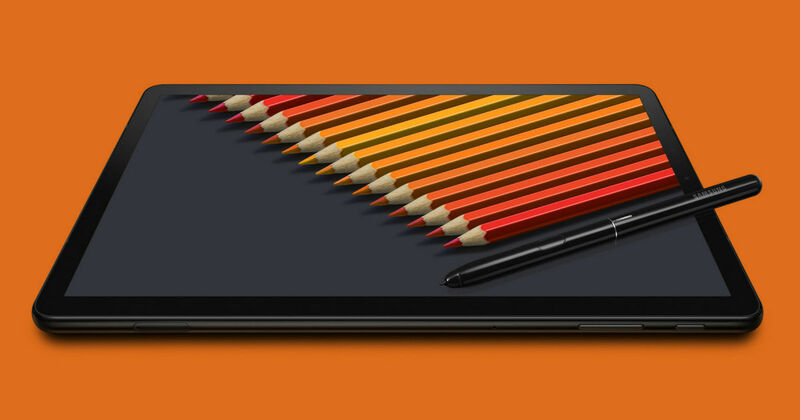 While the latter went for sale in India the same month, the Galaxy Tab S4 was kept on hold. However, according to the latest reports, the flagship slate from Samsung could be launched in the country soon. An new IANS report citing industry sources claims that the Chaebol delayed the launch of its new Galaxy Tab S4 in India to cash in on the festive season. It’s further said that the 2-in-1 Android tablet could be unveiled as early as this week for a price of Rs 60,000 approximately. For the uninitiated, the Galaxy Tab S4 comes with Samsung’s DeX docking station and S Pen support. The slate sports a 10.5-inch Super AMOLED display and is powered by last year’s Snapdragon 835 SoC. The chipset is aided by 4GB of RAM and 64GB/256GB storage options, which are expandable up to 400GB via microSD card. Camera-wise, the device features a 13MP AF sensor on the tear and an 8MP snapper on the front for selfies and video calling. There are two variants of Galaxy Tab S4, one is the Wi-Fi only and other comes with additional 4G LTE support. The tablet boots Android Oreo with custom Experience UI atop out of the box and comes with quad speakers fine-tuned by AKG. Lastly, a 7,300mAh battery with fast charging support keeps the show running.